One of Japan's biggest rock festivals Summer Sonic will be celebrating its 20th anniversary this year with an explosive lineup worthy of the momentous occasion. This year will see globally acclaimed American rock band Red Hot Chili Peppers, producer duo of the hit 'Closer', The Chainsmokers, and famed Japanese rock duo B'z light up the main stages at the three-day festival. The festival will be held in Osaka and a change from Chiba to Tokyo this year. And with Japan hosting the 2020 Summer Olympics, the festival will be taking a break next year. The full lineup has yet to be announced but with these three headlining acts cemented, this 20th anniversary celebration is already shaping up to be the best one yet. 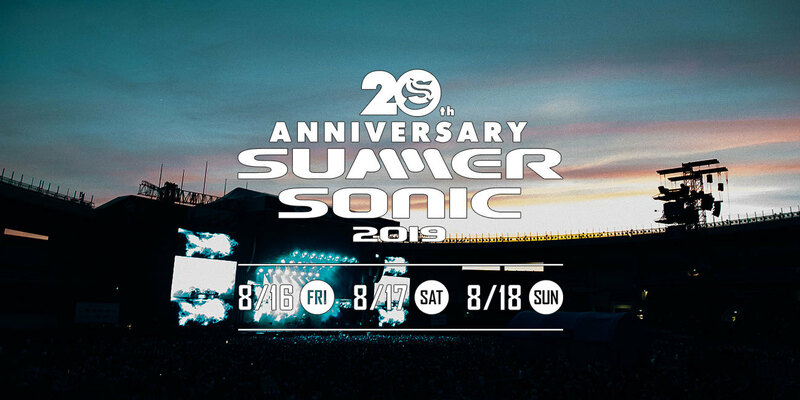 Summer Sonic 2019 will be happening on Friday to Sunday, 16 to 18 August, in Tokyo and Osaka.